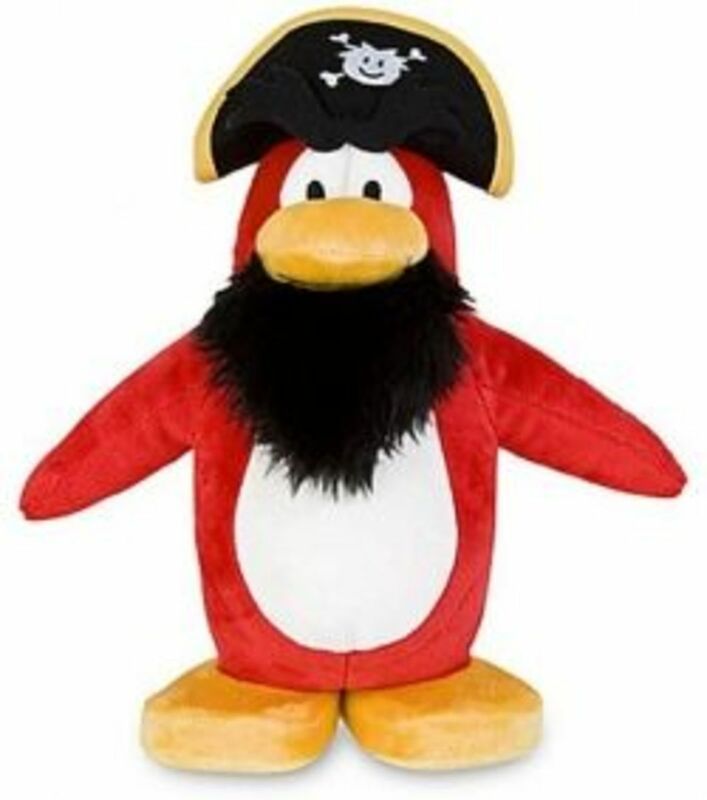 Concept: Improve an already solid formula with a more formidable lead character and an addictive loot system. 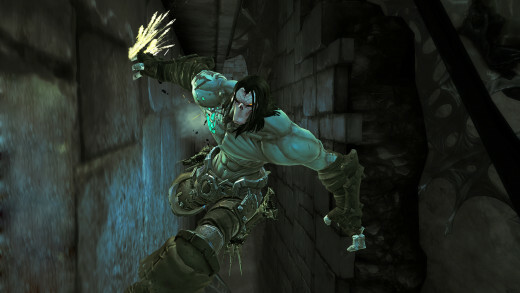 The original Darksiders was an wonderful amalgamation of Zelda-style exploration and God of War-style action. 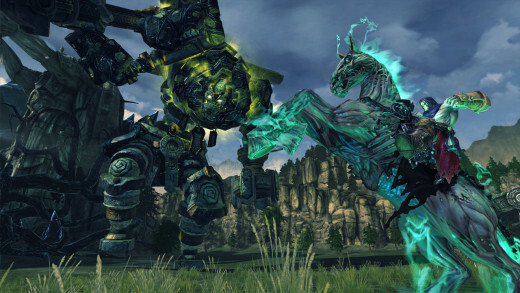 Darksiders II expands on that formula by adding loot to the mix and an even larger open world to create a melting pot of fun ideas. While War was fun to use, he also felt lethargic and tank-like. His brother Death is speedy and acrobatic, making him a much more enjoyable fighter than his brother. Slicing through scores of enemies while gracefully dodging attacks makes you feel like the unstoppable force you'd expect the horseman of death to be. The new Death Grip pull foes within scythe's reach (think Nero's Devil Bringer in DMC 4) and also functions as a fun swinging mechanic in exploration. I was initially skeptical of the larger platforming focus, but Vigil nailed the Prince of Persia-inspired traversal, with wall-running and pole-to-pole leaping that feels as polished as Ubisoft's renowned platformer. 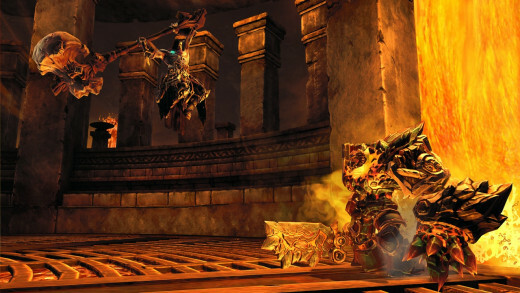 Darksiders' dungeons can confidently stand alongside Zelda's offerings in terms of quality. They're just as well-thought out, and the added emphasis on large-scale platforming make them a thrill to explore. 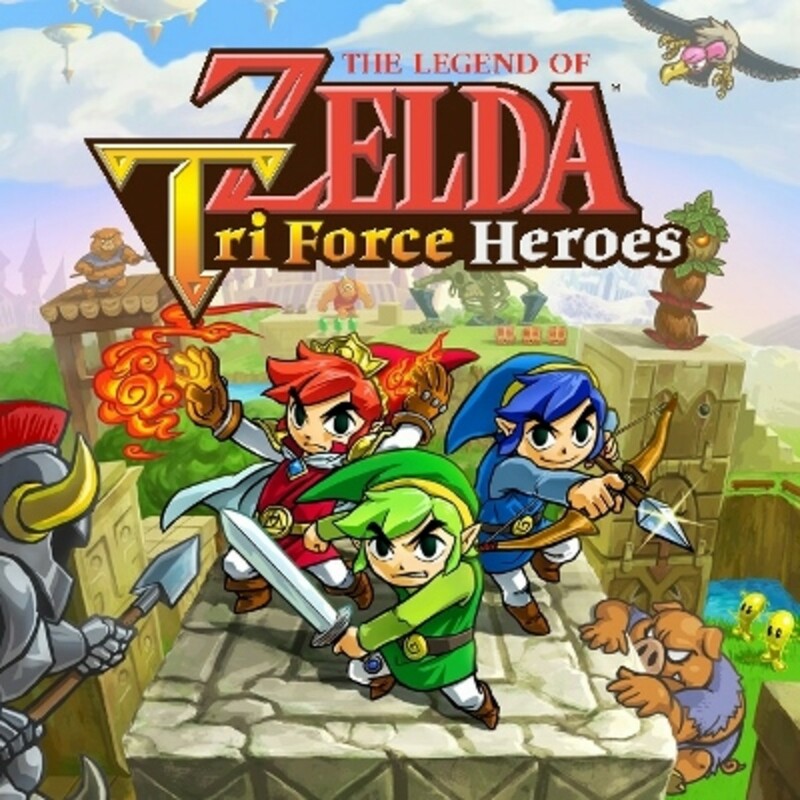 Another plus is that they don't fall into the cliche of categorization (fire temple, water, etc.) Puzzles are devilishly clever and smartly incorporate several cool powers into their solutions, making you feel like a genius for solving them. 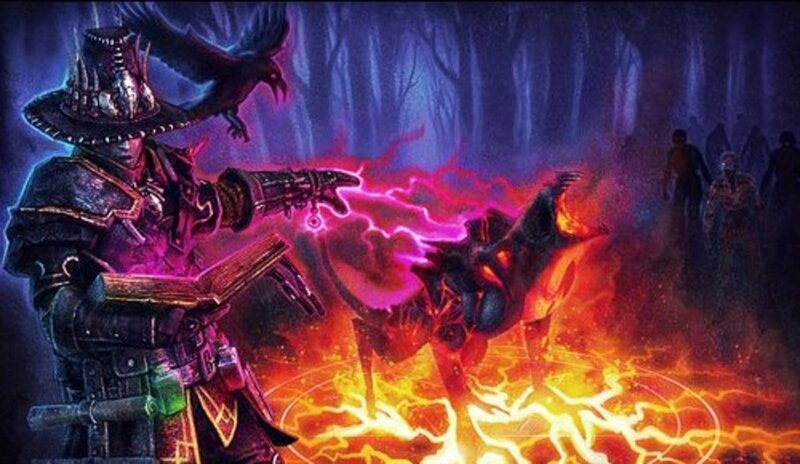 My favorites revolved around the Soul Splitter ability, which divides Death into two, playable, halves to unravel some delightfully complex conundrums. My only complaint about dungeons is that a few are too long for their own good. They drag on forever, with some areas feeling like they were extended solely to add length. Some people will love the super-sized design. I, however, had to take breaks exploring some areas; not because I was stuck, but because I was literally worn out from exploring the same area for so long. The introduction of loot brings an addicting element to the table. You're always finding new, better equipment; my load-out changed on an almost constant basis. Loot is in such excess that the large inventory space can be depleted pretty easily. Thankfully, Vigil remedies this first world problem by introducing Possessed weaponry, rare items that require a sacrifice of other equipment to level up and become stronger. Instead of lugging tons of crappy gear to the nearest shop, you can spend it towards making that powerful Possessed scythe even more devastating. This system is an excellent alternative to selling equipment and I often held on to valuable items just to create the most over-powered weapons possible. 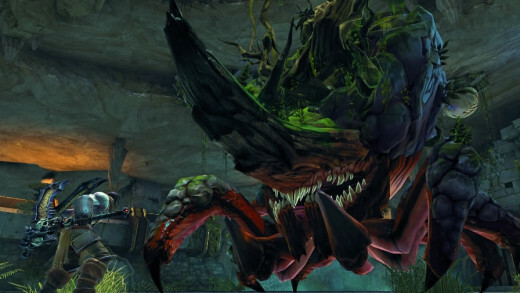 For all the forward strides Darksiders II takes, the story clumsily stumbles backwards. 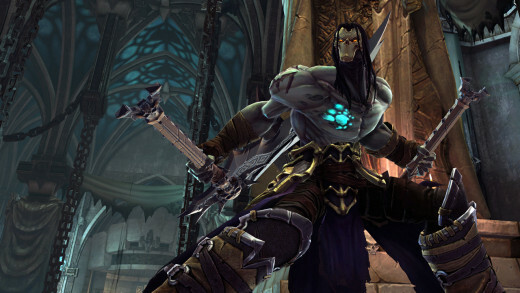 The original Darksiders ends on an exciting cliffhanger that, sadly, isn't followed up on at all here. Death's story runs parallel to War's, with the Pale Rider seeking to redeem his brother by restoring the human race. Death travels to various realms performing random tasks for little in return and no real payoff in terms of meaningful revelations or big moments. The story is so dull and uneventful that it feels like a filler arc until we get to the real stuff in a future entry. The main story may be a snore, but at least the side content is entertaining enough to make up for it. Whether it's surviving waves of enemies in the arena-style Citadel, hunting down legendary fiends, or navigating the perilous Soul Arbiter's Maze, there is plenty to keep you busy when you're not trying to resurrect humanity. There is a tad over-reliance on collect-a-thon quests (Book of the Dead pages, missing construct limbs, three sets each of stones and lost artifacts) but they at least reward you with stat boosts and treasure keys, so the incentive is definitely there. Technical issues, such the occasional frame rate drop and the sluggish menu screen, are mild annoyances in what is an otherwise polished experience. 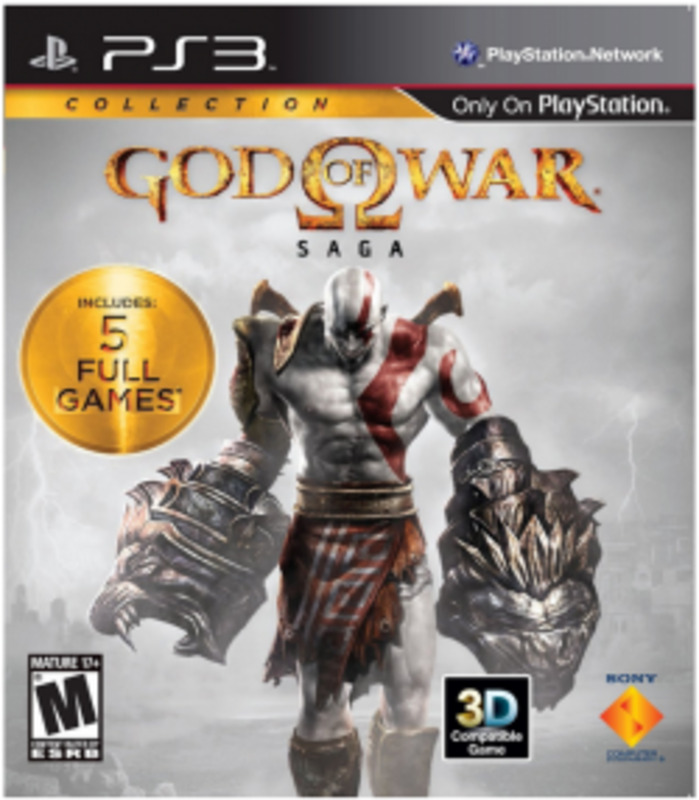 I would have loved to see where the series was going next, but with THQ's collapse and Vigil's apparent dissolution, those hopes have been dashed. Still, if this is the end, what a great way to go out.